First established in 2011, Peacock Stevens is a RICS regulated chartered surveyor providing a professional RICS homebuyer report and RICS building survey. We have years of experience in the industry which has allowed us to gain extensive knowledge of surveying. Our team are expertly trained and will always provide a professional service with a quick turn around of your report. We remain friendly and offer our expert impartial advice and help with any queries you may have regarding your survey. Peacock Stevens strive off customer satisfaction, which is why we always go the extra mile to make your experience with us one of a high-quality. 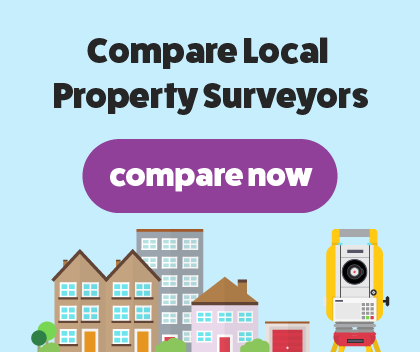 We have more than 25 years of experience of carrying out surveys, making it easy to find a surveyor. You will need Peacock Stevens to carry out our RICS home buyers survey when you’re buying a fairly modern home that was built using common materials and hasn’t had any major reconstruction work done. A RICS regulated chartered surveyor will carry out an assessment on the house, looking for any major defects and damage. You will save money by having a homebuyer report as if we find hidden defects that need repairing, you can change your mind about going through with the purchase. Our RICS building survey is the most comprehensive survey we can offer and is best suited for old or listed buildings that were built with unique building materials. A fully qualified and RICS regulated surveyor will search the house for hidden defects that would only crop up once you’ve moved in. We will offer our expert impartial advice on your survey results. We will present the findings from our survey in a clear and concise easy to read report. We will ensure you fully understand the results and the report. Our building survey will be carried out by professional and friendly building surveyors.